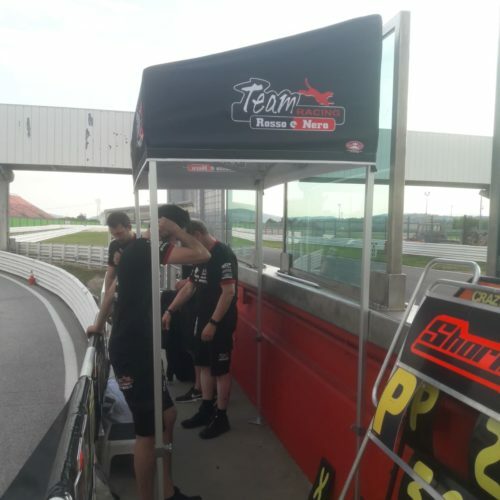 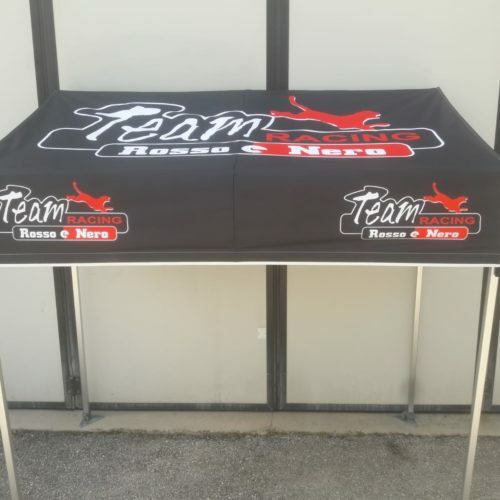 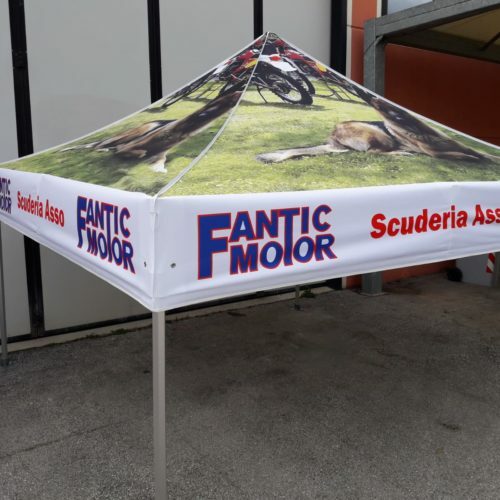 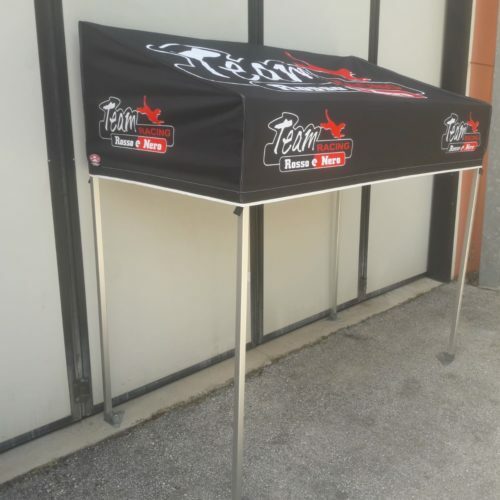 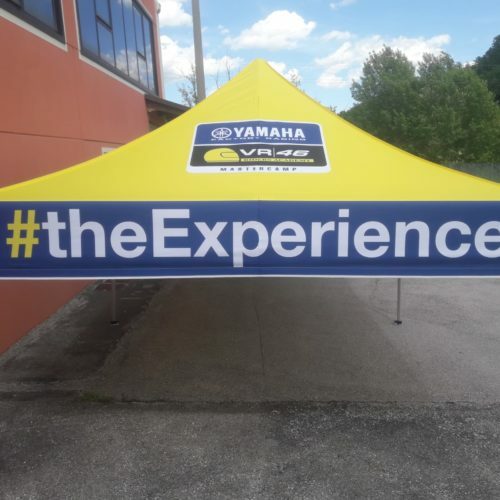 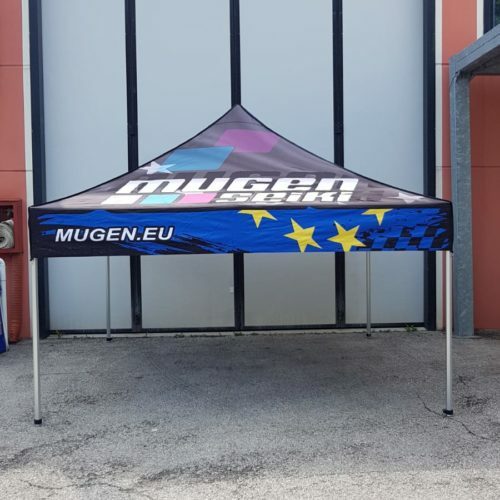 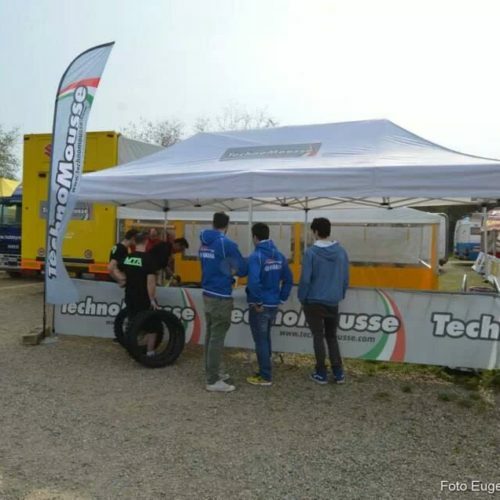 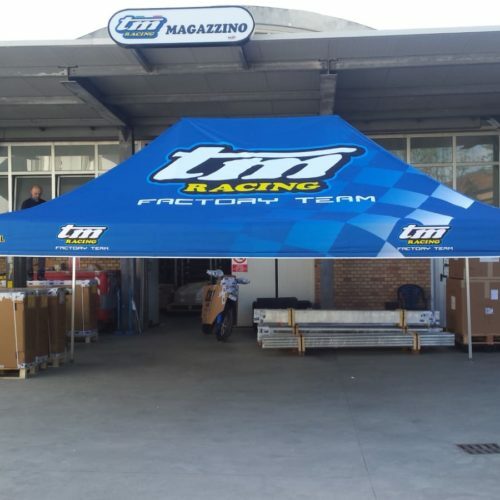 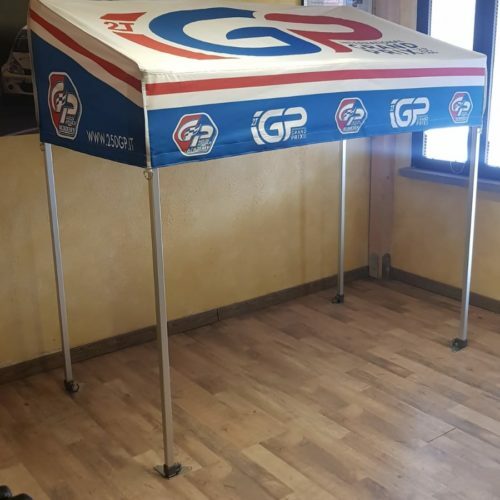 Make your own exclusive fast gazebo. 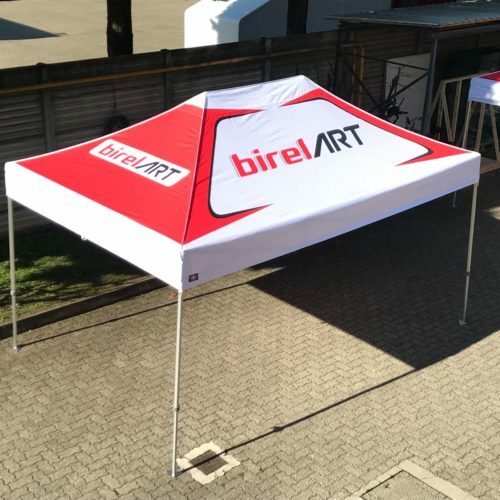 Ask for the template on which to apply your graphic idea. 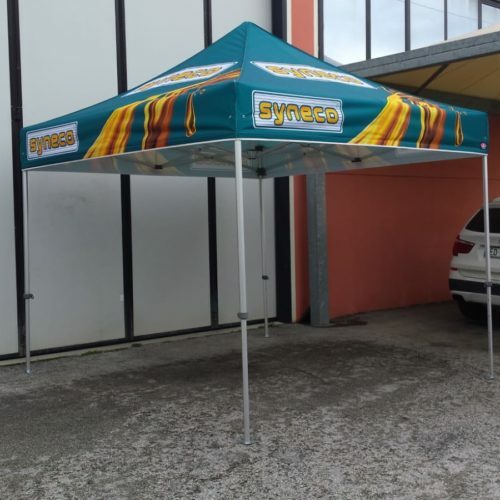 We print in 3/4 working days. 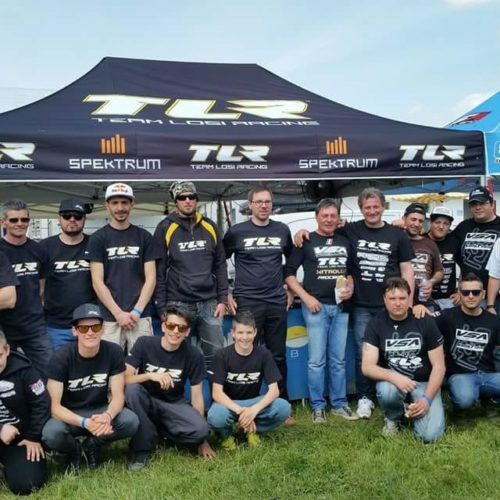 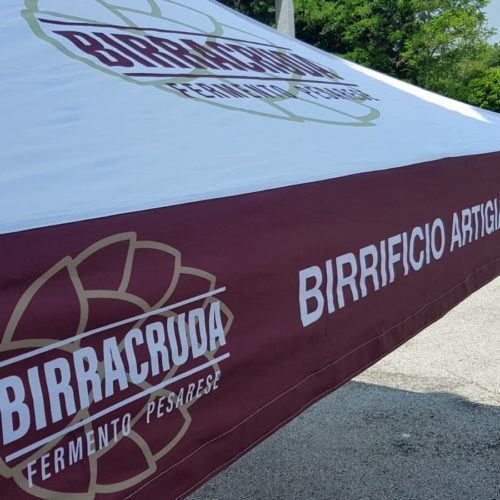 From the project to the final realization with maximum yield and speed. 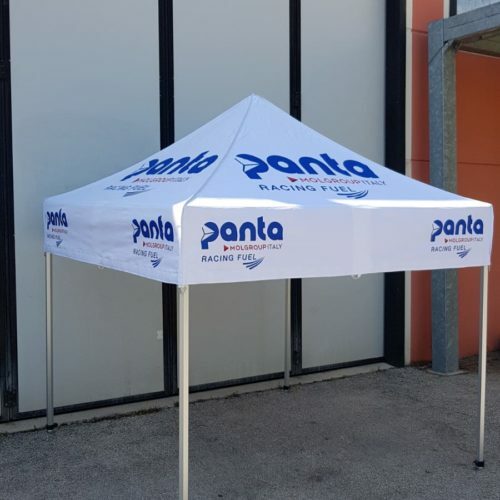 Fireproof class 1 fabric and 100% waterproof, first choice anti-tear, windproof and 100% waterproof. 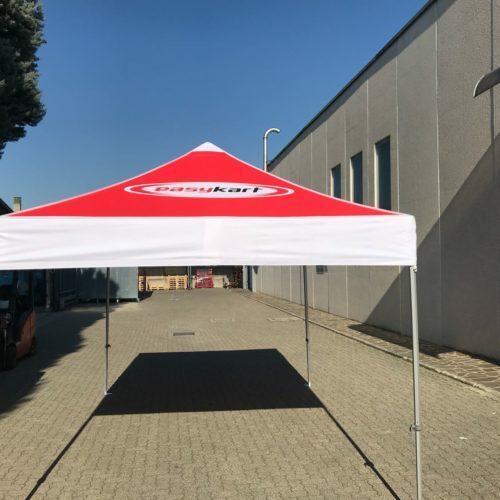 On request also with fireproof certification. 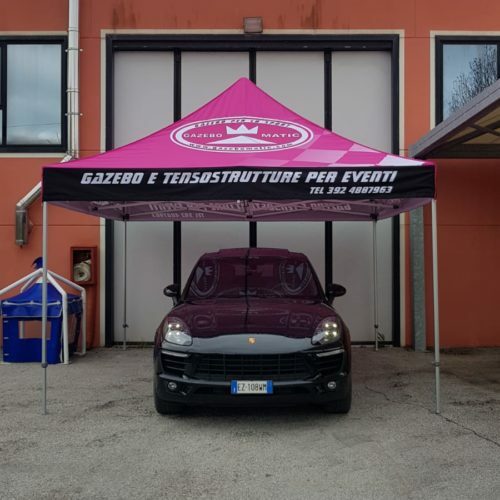 Tailor-made structures to satisfy all requests we also create tailor-made structures while maintaining the highest quality standards. 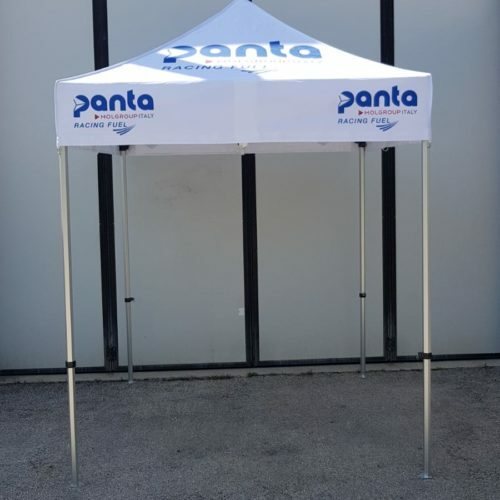 We guarantee spare parts for all our structures both in steel and in aluminum, even those not in production. 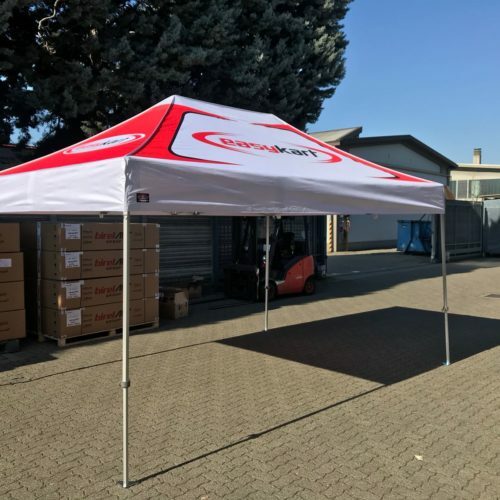 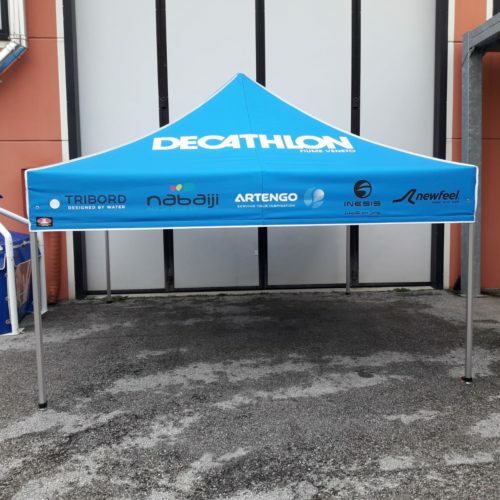 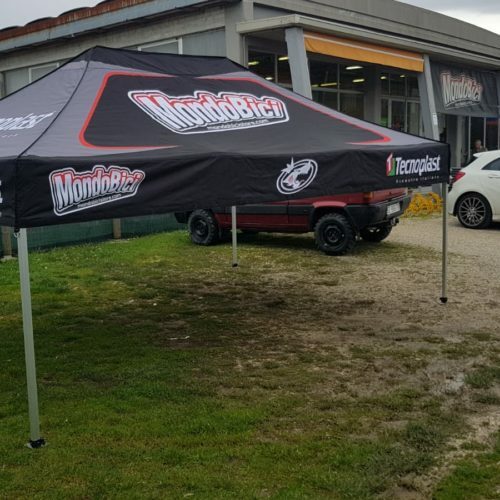 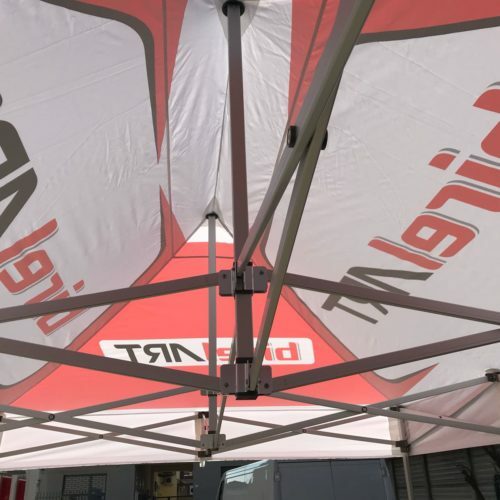 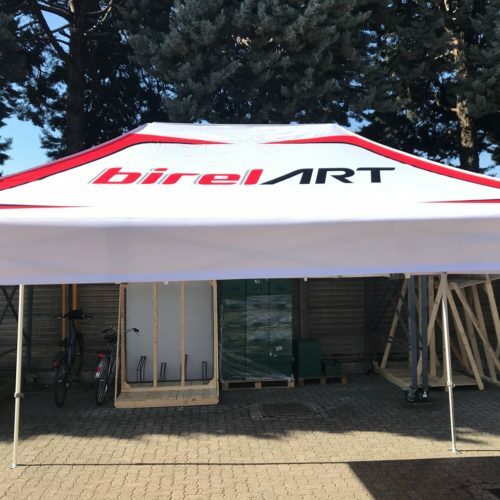 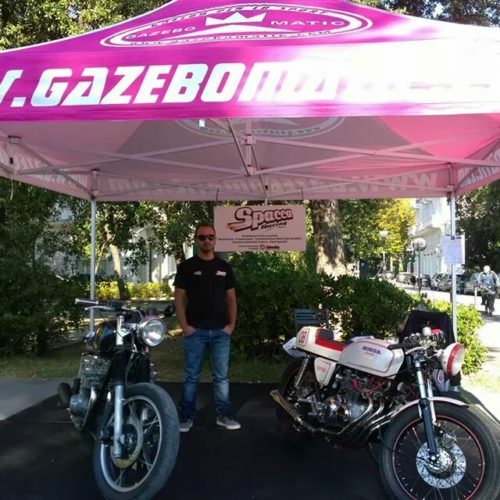 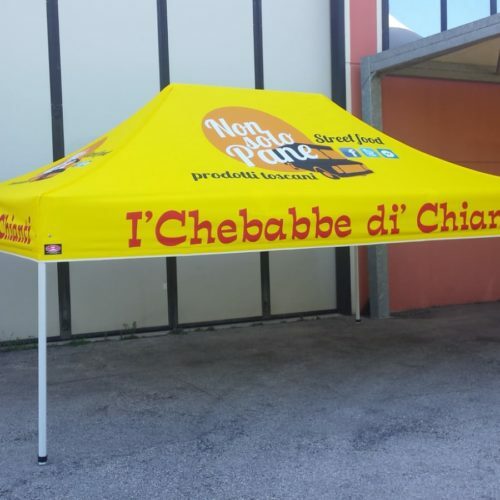 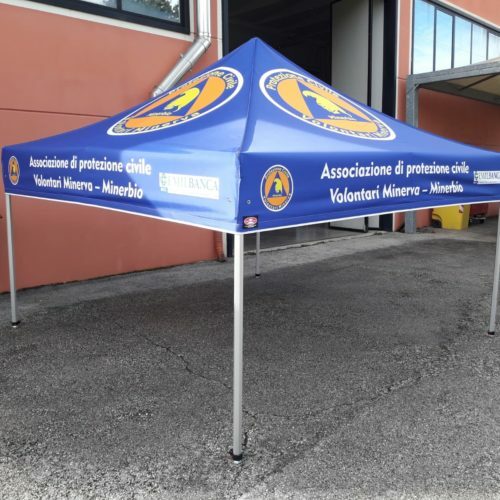 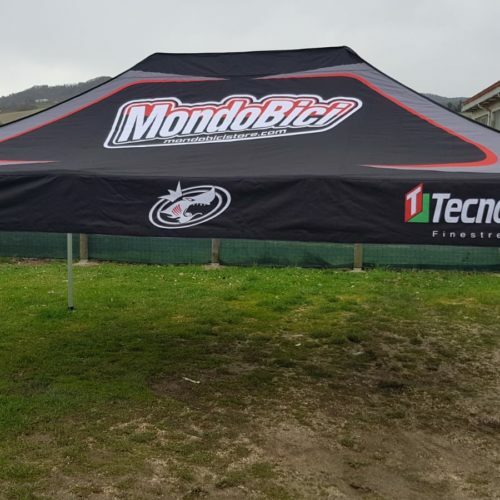 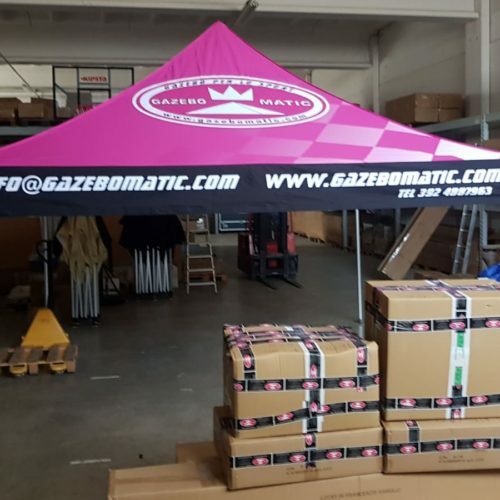 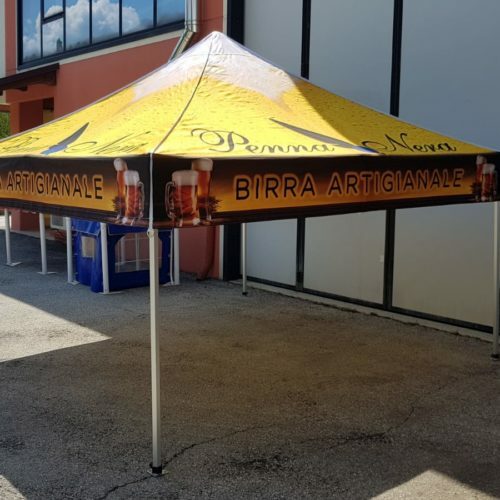 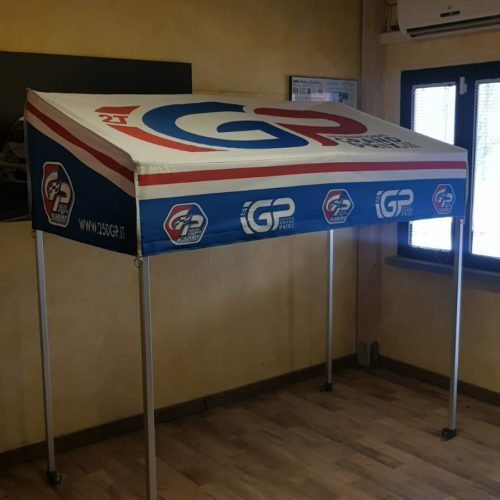 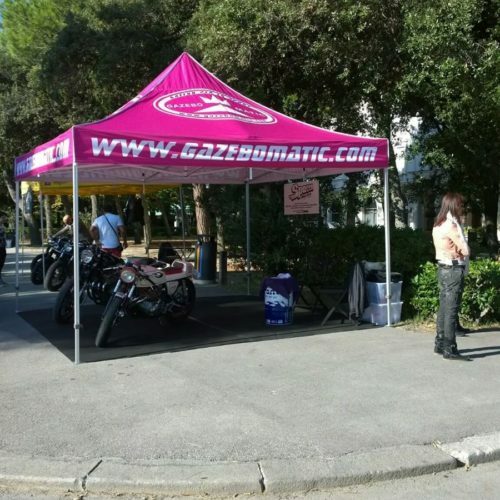 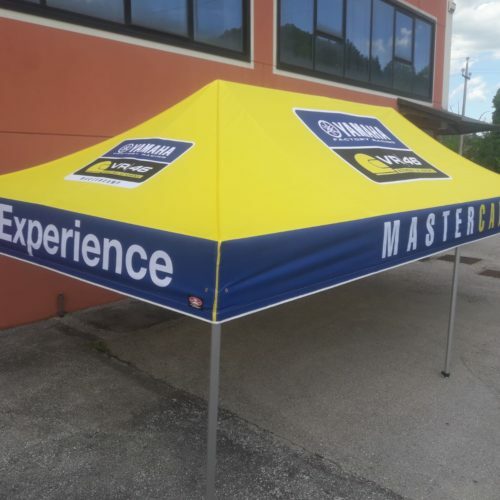 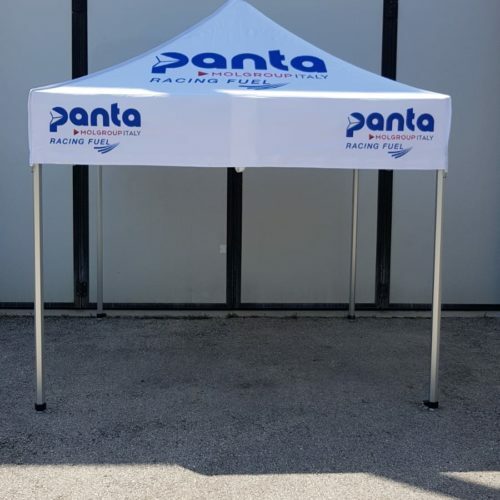 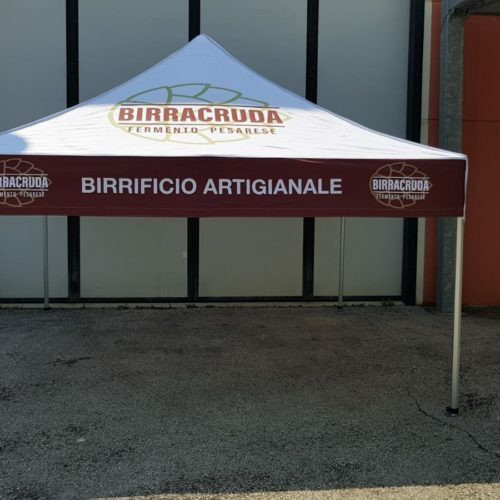 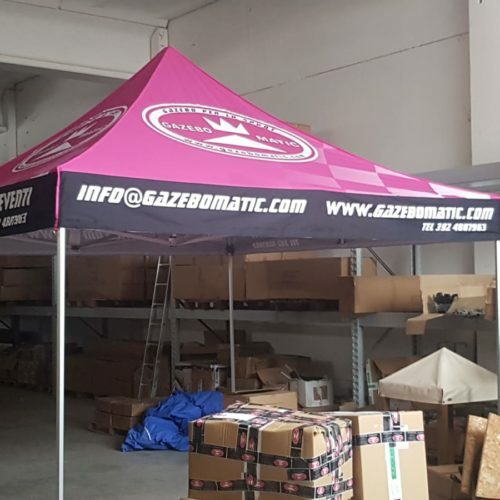 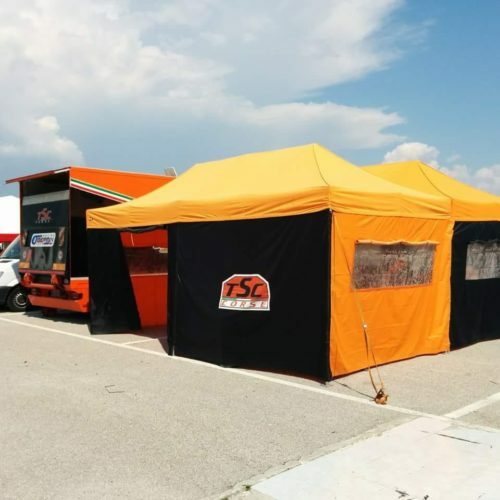 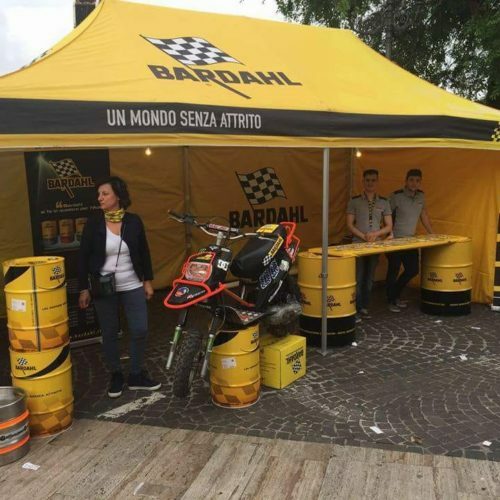 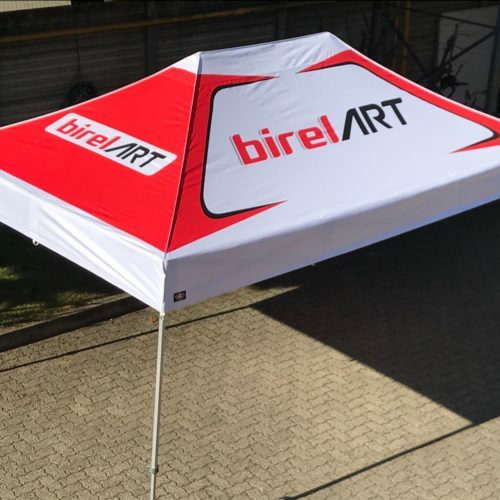 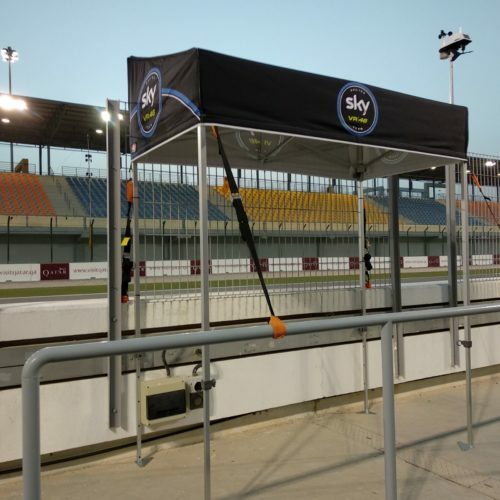 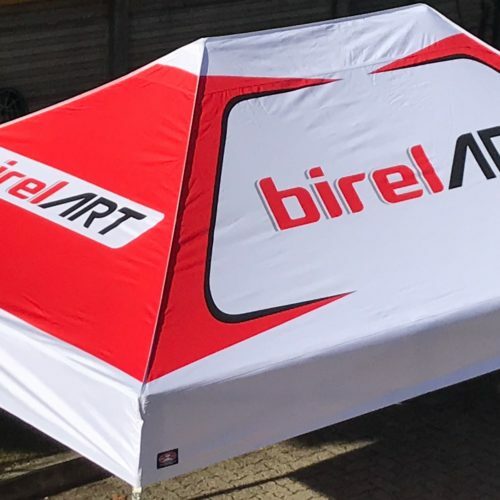 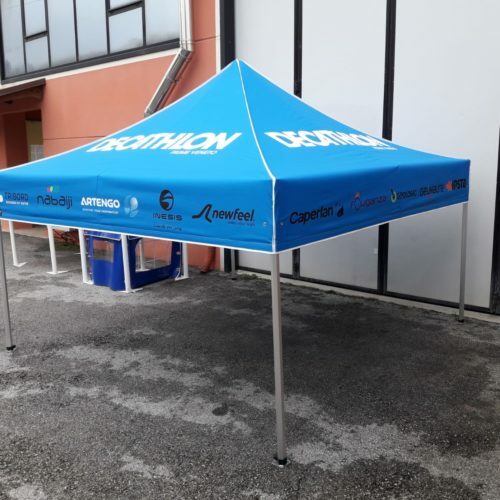 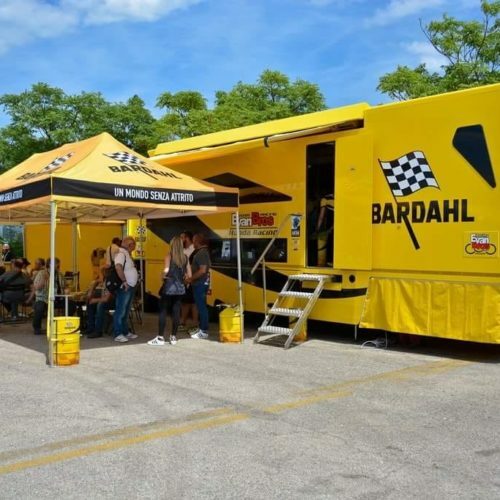 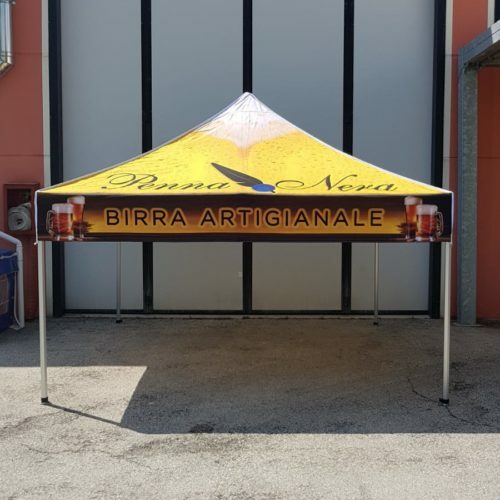 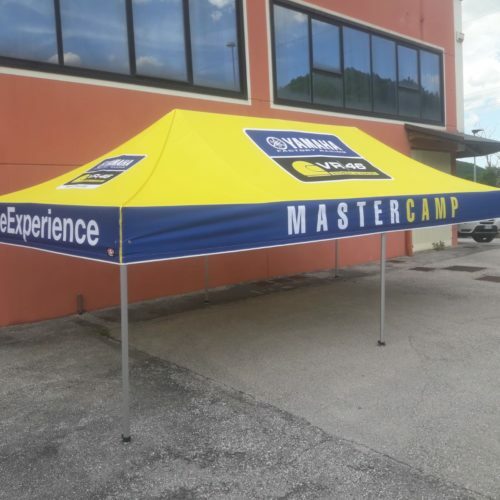 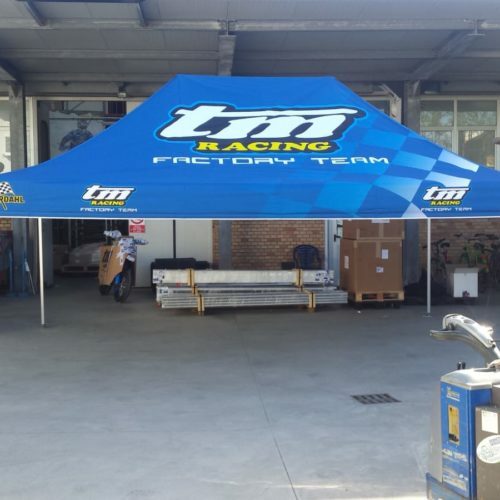 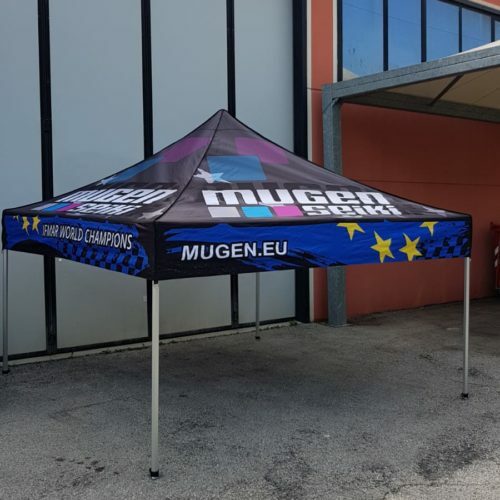 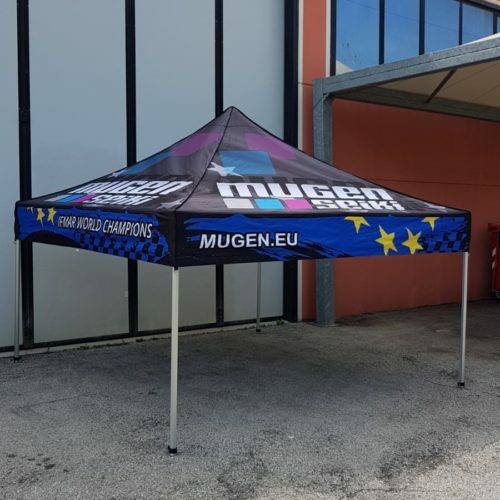 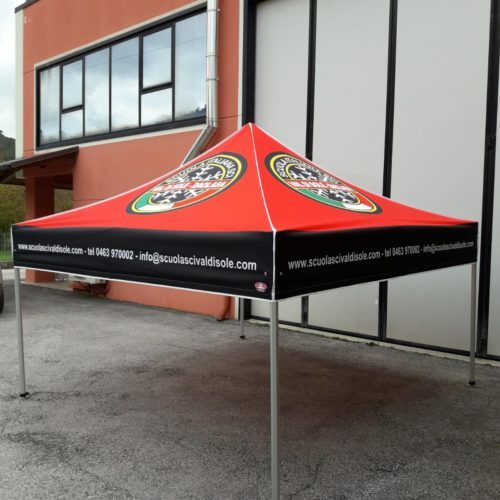 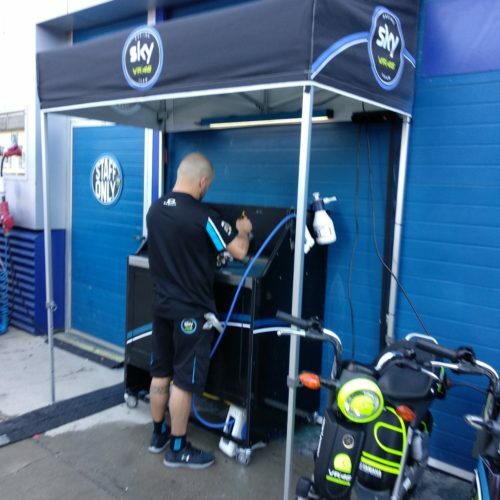 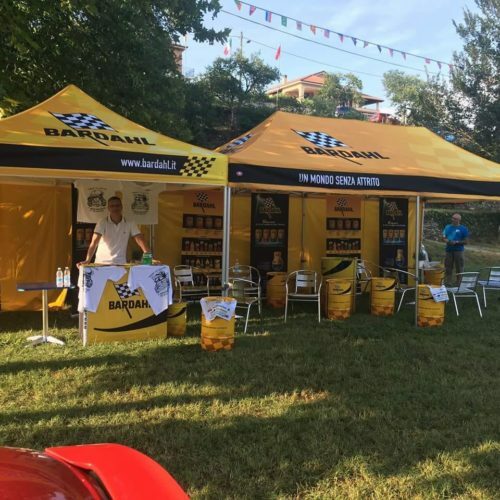 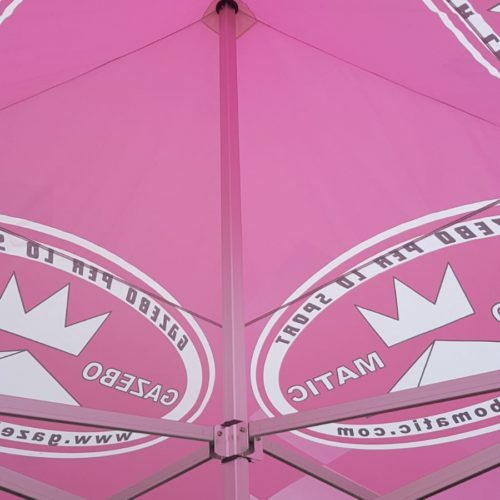 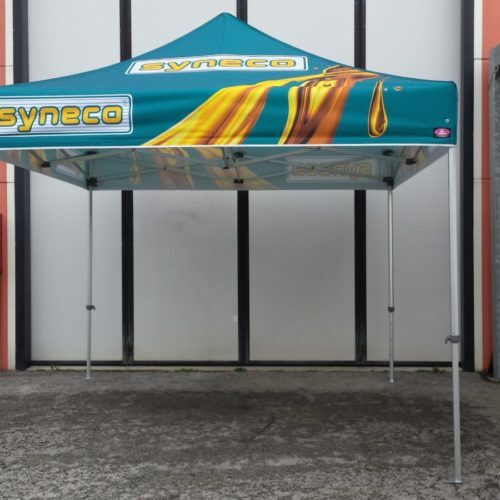 Quality standards of maximum order to guarantee to those who buy gazebomatic branded structures a product with a very high standard of robustness. 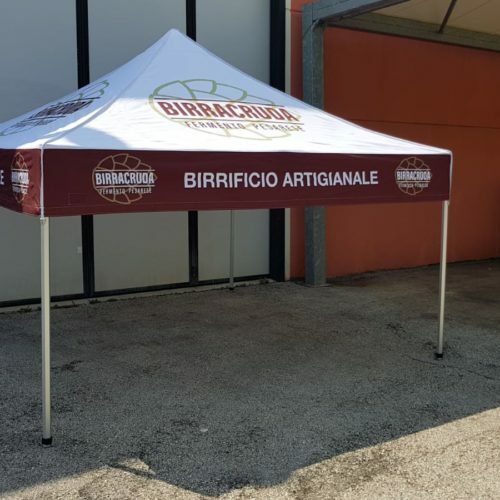 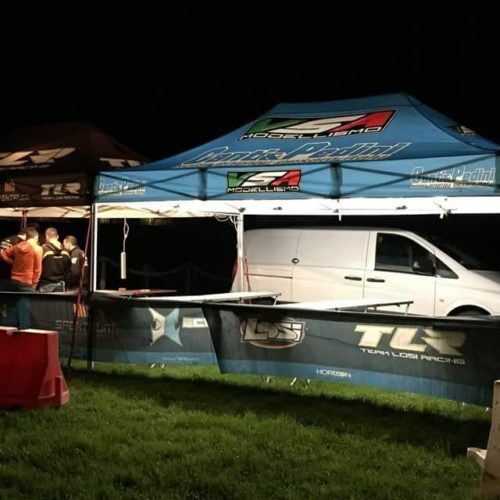 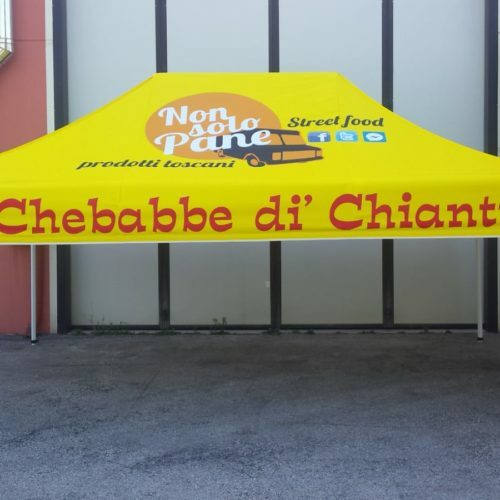 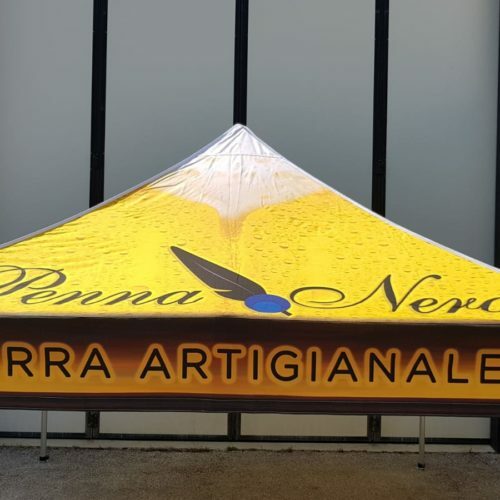 The reliability of MADE IN ITALY structures at prices accessible to all. 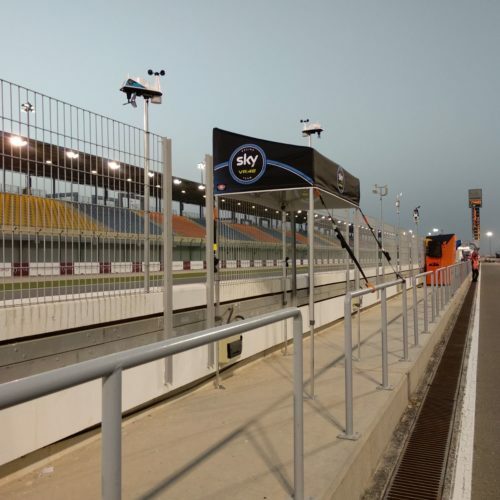 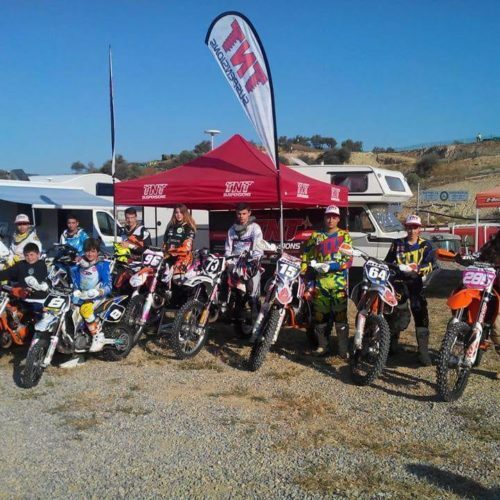 All our facilities are designed and tested to ensure safety for those who use them and reliability over time. 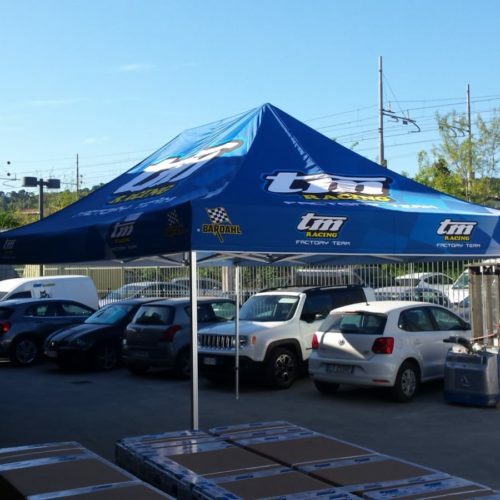 For over 12 years we have been synonymous with reliability and professionalism. 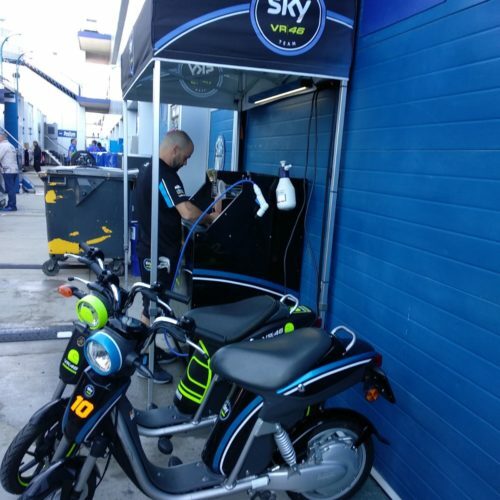 Some examples of customizations. 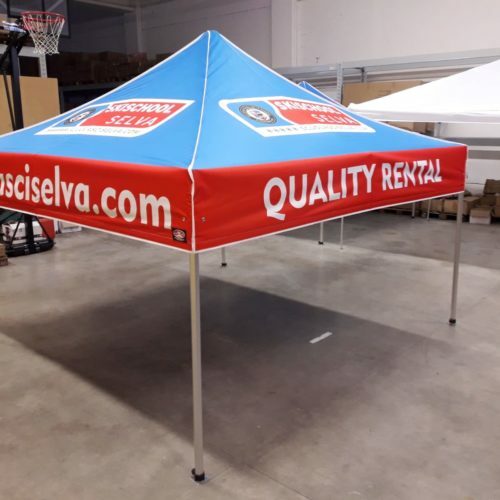 Contact us to enhance your image to the fullest!